After completing her residency, Dr. Pamela Schnell became a faculty member at the State University of New York College of Optometry where she taught courses and supervised interns in the Pediatric and Infant Vision Clinics. She held clinical privileges at Woodhull Medical Center in Brooklyn, where she supervised externs and residents in the outpatient, inpatient, and emergency departments. Dr. Schnell joined the SCO faculty in August 2011, where she works in the Pediatric and Vision Therapy Clinics. Her primary areas of interest include infant and toddler eye care, visual development, and the treatment and management of special populations. Dr. Schnell has lectured at home and abroad, including several courses at the Israel Council of Optometry's annual meeting. She also taught the Binocular Vision course for the Master's Degree program at the Universidad de Aguascalientes in Mexico. 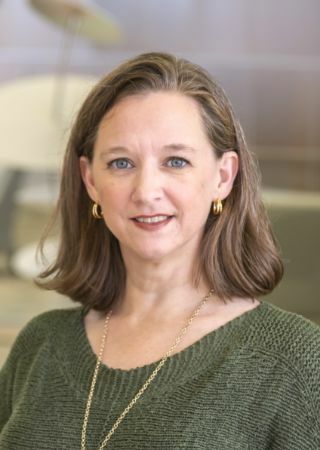 She has presented posters at the American Academy of Optometry (AAO) and College of Optometrists in Vision Development (COVD) national meetings, and has authored several textbook chapters in the area of pediatric eye care. Dr. Schnell is a Fellow of the AAO and a member of the COVD.